I think I might have mentioned a couple of times how excited I am for our road trip throughout New Zealand. Nick and I have been dreaming about this trip for so long, and I can’t believe it’s really happening! We have never planned a trip to another country before, so it’s been very overwhelming for me. I started out knowing virtually nothing about New Zealand except that it is gorgeous and I want to go there. As we are moving along with our research, I thought I would share with you the tools that have helped me the most… and ask for you help, too! Nick is a master Google-r and somehow always manages to find the best places to eat and random little things to do. He likes to start with Lonely Planet’s website, while I, of course, turn to books first. 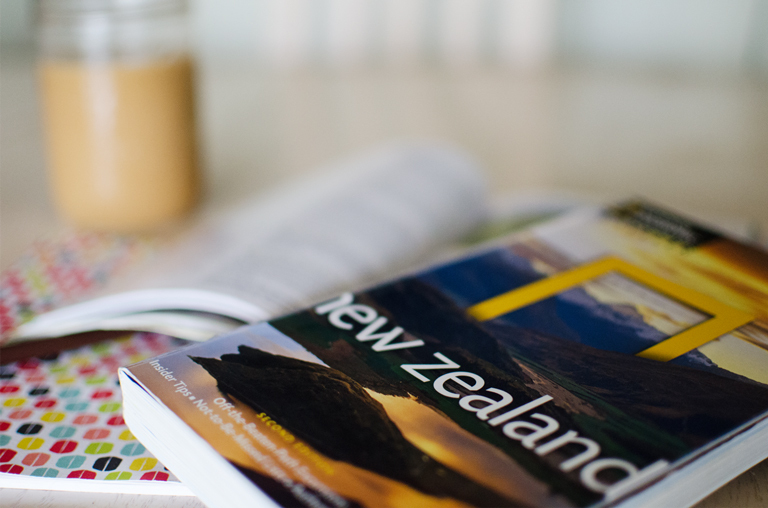 I read both National Geographic Traveler: New Zealand, 2nd Edition, and Lonely Planet’s Discover New Zealand. These books helped me gain an understanding of New Zealand – the geography, the culture, the history, the must-see spots. You can find all of this information online for free, sure, but books lay this all out in an organized way that just makes more sense for me. Sometimes I get so distracted online – there are so many things to click on and I always have so many tabs open that I often lose focus or get distracted on other sites. So sitting on the couch with my books and a highlighter helped me focus on one thing at a time. This is how I decided which regions I wanted to visit the most. From there, I turned to the world of social media. Pinterest is not where I start my research. Sometimes there is no description of an image or you can’t figure out where a photo was taken. Sometimes the images do not lead to sites with more information, so it’s not a great starting point in trip planning. But as I started planning our trip to New Zealand, I found it helpful for looking up pictures of a specific place I was reading about and to find people’s pictures from restaurants or hotels. 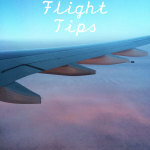 Pinterest is also great for finding articles about general travel tips — I even found an article about what to pack specifically for New Zealand from a website I never would have found otherwise. I have found tons of articles like “top things to do in Queenstown,” from sites I had never heard of that have been so helpful, too. Is Pinterest the best place to research? No, but it can lead to some interesting stuff and help you find blogs and other places to look for information. And it’s totally addicting. A pin on Pinterest led me to Trover, my new favorite travel site. 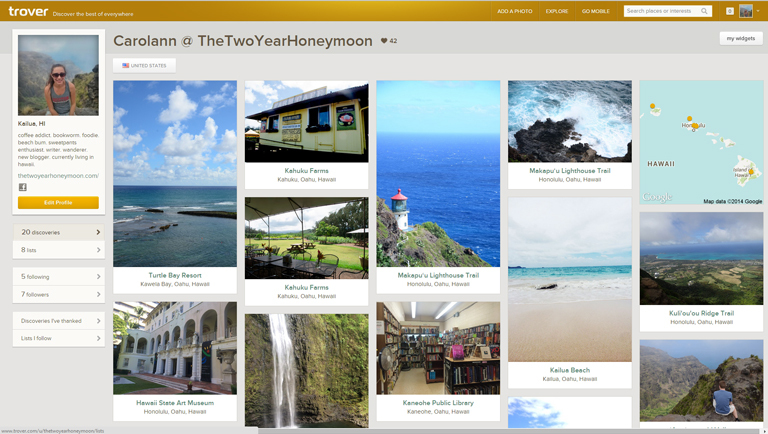 Trover is basically Pinterest for traveling. Only better. You can create “lists” based on anything – a city, a country, hiking, food. 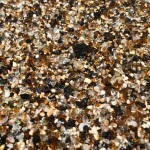 You can also upload your own photos to share with other users. Lots of bloggers are on Trover. If you upload your own photo to Trover, you have to also include a specific location, like an address or name of a restaurant. Otherwise, you cannot upload your photo. You also have to include a little description of your photo. 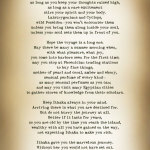 You are encouraged to write some tips about the place – things that make it unique, the best time to go, the best food to order, where the best place to park is, etc. 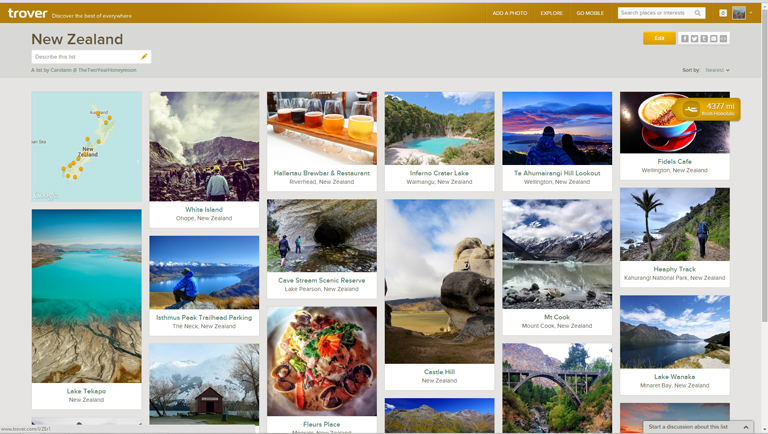 To me, this makes Trover better than Pinterest for finding information about places I want to visit because on Pinterest, there is often little or no descriptions. Trover encourages the sharing of best kept secrets and general information about the area, and it’s like a little community of travelers who want to share what they learn on the road. You can upload your own photos to your lists, and you can add other people’s. It’s a great way to share your love for a place with people who love to travel! I am still new to Trover but I have been trying to slowly upload some of my best pictures of Hawaii. Of course, I have also been following a bunch of Trovers who have New Zealand lists and I have gotten a few great ideas, which I have added to my “New Zealand” list. It’s so simple. I think Trover is a great way to find things in a specific city you want to visit. I have found so many little places this way, and I just the sharing that happens on Trover. 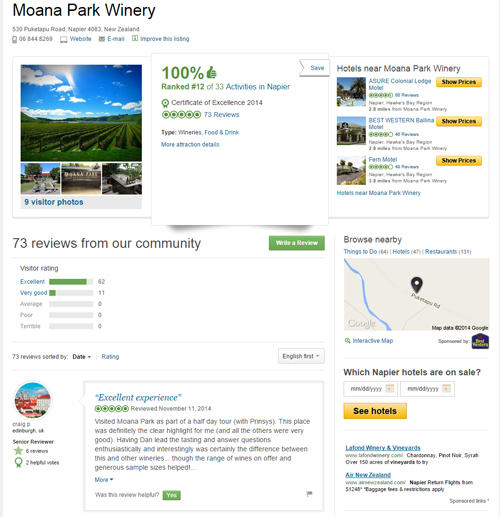 TripAdvisor has been very helpful for me to narrow down my top choices of restaurants, hotels, and wineries, because it’s all about reviews. Two places might look great online, but by reading reviews, I can get a better sense of the place and make a better decision. I like to see see what percentage of people recommend a place and what they say specifically in their reviews. You have to be a bit discerning, though. Some places only have a few reviews. And sometimes you have to take the reviews with a grain of salt and look at what people specifically liked or didn’t like about a place. It may not be something I care about. Sometimes I think people are just complainers, and other times, reviews help me decide where to go. It’s all very subjective, but I enjoy looking at reviews to help me narrow down my options. I have found a lot of helpful tips from travel bloggers and food bloggers who live in New Zealand. On one hand, you are only getting one person’s perspective on these blogs. But on the other hand, you are gaining the perspective of someone whose you trust, someone that has taken the time to write all about one restaurant or place. Just two blogs I am loving right now that are have been so helpful are Living in Another Language and Young Adventuress. Bloglovin, Pinterest, and Trover have been great for helping me find blogs. Kiwis – do you have any advice for visiting New Zealand? Any restaurants we must eat at, wines or coffee we must drink, places we must visit, detours we must take, things we should bring? Friends who have traveled to other countries – what are your best tools for planning vacations? I can’t wait to hear your advice! Great planning! As an obsessive planner I can totally relate to this. As a kiwi, my favourite cafe in the entire world is in a tiny town called Methven which is on the scenic route South from Christchurch. The cafe called Primo Secondi is owned/run by this amazing lady called Maria and is set in a junk shop. Both the food and atmosphere are brilliant and I never fail to have a good time when I stop in there. Friends and relatives who have stopped in have loved it so I don’t think it’s just me! Hi Kat! From all of the pictures you post of amazing foods, I completely trust your opinion, so I am absolutely going to try to go here! Thanks so much!